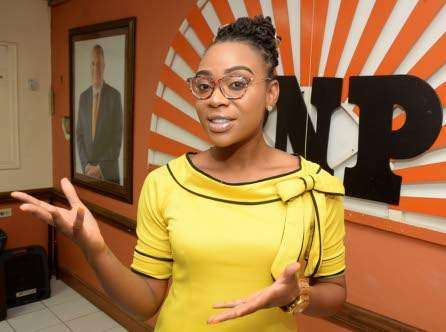 People’s National Party Youth Organization, PNPYO President, Krystal Tomlinson, says the organization is giving the party’s leadership more time to respond to its 21 recommendations which were outlined yesterday in a meeting of the party’s National Executive Council, NEC. 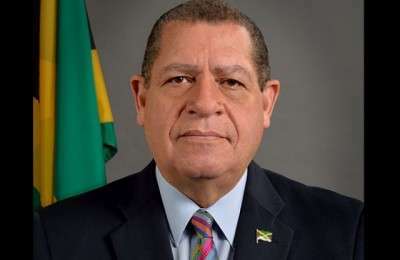 Nationwide News understands that the recommendations and views expressed by the PNPYO are sending jitters through the Peter Phillips-led party. Miss Tomlinson told our news centre today that she’d not comment publicly on the issue. But, the PNPYO President says she understands the news value of the 21 recommendations the organization made. She noted that the recommendations were not meant for public consumption. Nationwide News disclosed that among the 21 recommendations made by the YO is a call for a social audit to be conducted in constituencies which have been held by the PNP for 30 or more years. It’s understood that Miss Tomlinson broke down in tears yesterday during the tense PNP NEC meeting when she lamented the poor state of the party organization in some constituencies. The PNPYO and its President also raised concerns about the party’s lack of communication of a clear message and inadequate funding of its communication machinery. The YO says the PNP officer corps are a part of the problem because the officers of the party appear to listen only to their own antiquated and myopic voice. The Youth Organization also vowed to launch a campaign to remove every single officer if the behavior of the officers do not improve. Among its recommendations, is a call for an end to what it says is the reign of a team of elderly comrades who’ve led every election campaign since 1976. 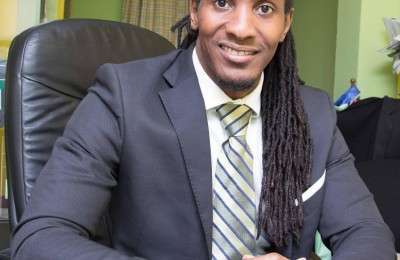 The Krystal Tomlinson-led PNP youth organization also accused party Chairman Fitz Jackson, and his Deputy, Horace Dalley, of shutting down opposing views in the party. 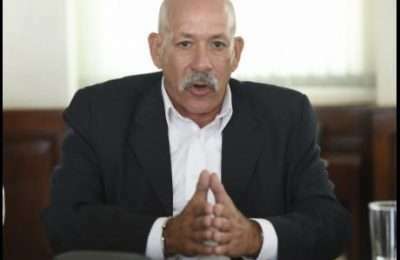 The YO also called on PNP General Secretary Julian Robinson to improve his performance or resign. Several calls placed this afternoon to Jackson, Robinson and Dalley were not answered. When contacted by our news center this afternoon, Mrs. Duncan Price declined to comment.